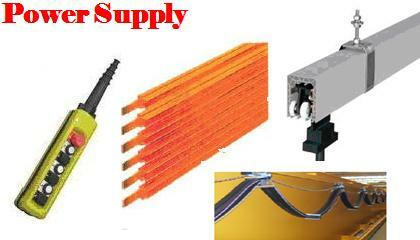 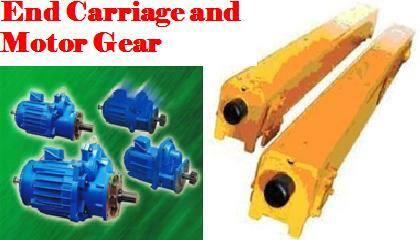 Our End Carriage and Motor Gear supply such as End Carriage, Wheels and Motor Gear. 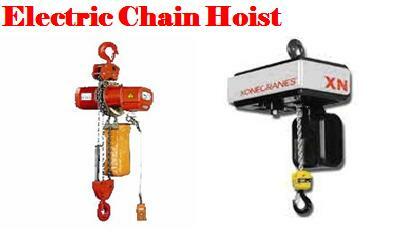 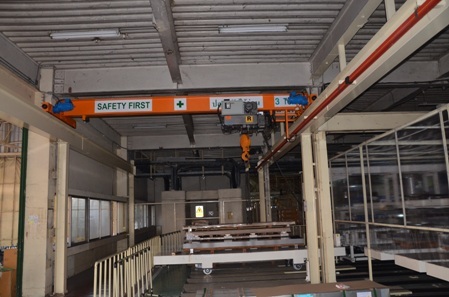 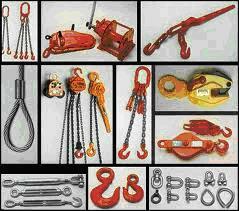 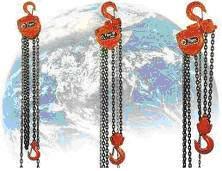 Our lifting equipment products include other necessary parts and aftersale service by professional staffs team. 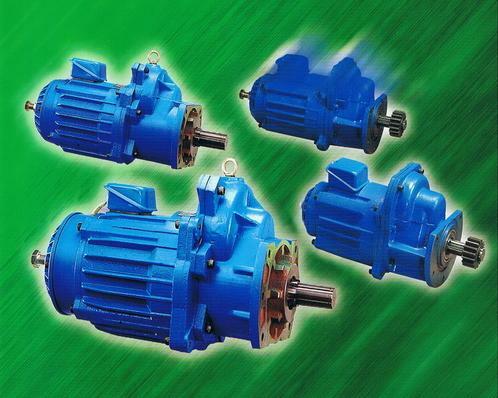 As we are a reliable Thailand’s machinery supplier specialist. 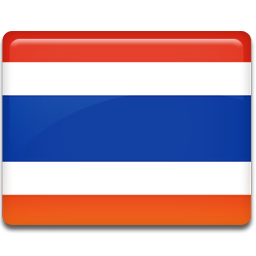 We are proud to be apart of many industries in Thailand. 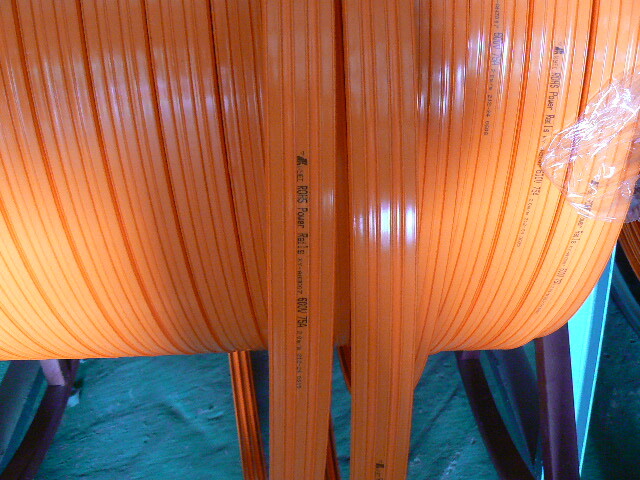 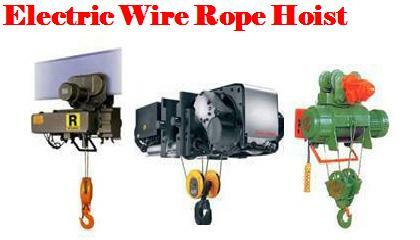 A wide range machinery product and services will guarantee for your satisfaction. 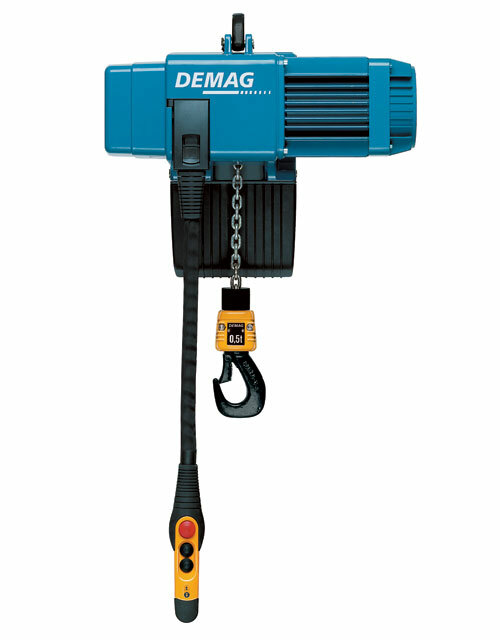 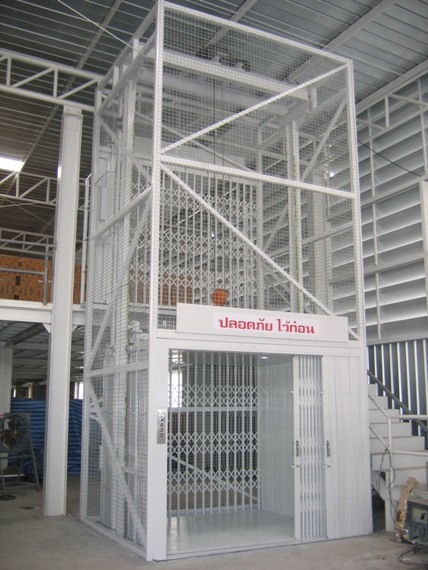 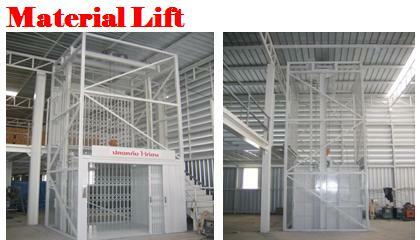 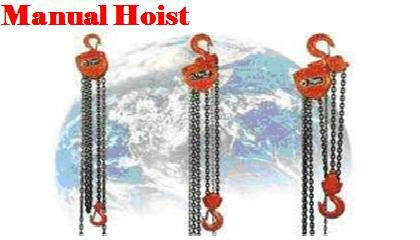 With our great pleasure to present our lifting equipments, thailand. 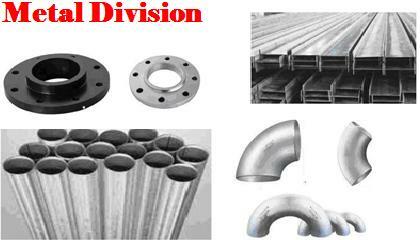 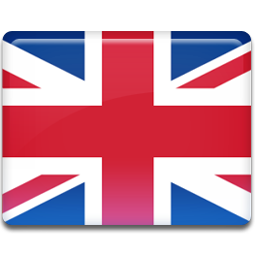 Please use our website for our product and service. 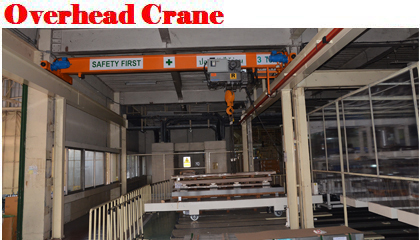 Our company offers complete range of advanced material, lifting equipment, electric chain hoist, manual hoist, power supply, overhead cranes, material lifts, metal Division, end carriage and motor Gears. 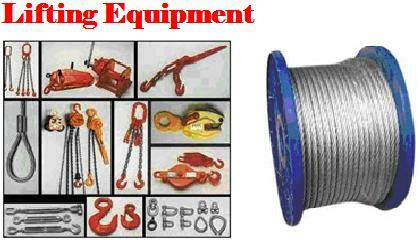 Please look through our site then contact us.